Max Garland is the Logistics reporter for the Commercial Appeal. Commercial Appeal Logistics reporter Max Garland joins us to talk about why the shipping giant is being affected by national politics, and whether some of these new services are an answer to Amazon's increasing presence in the package delivery market. 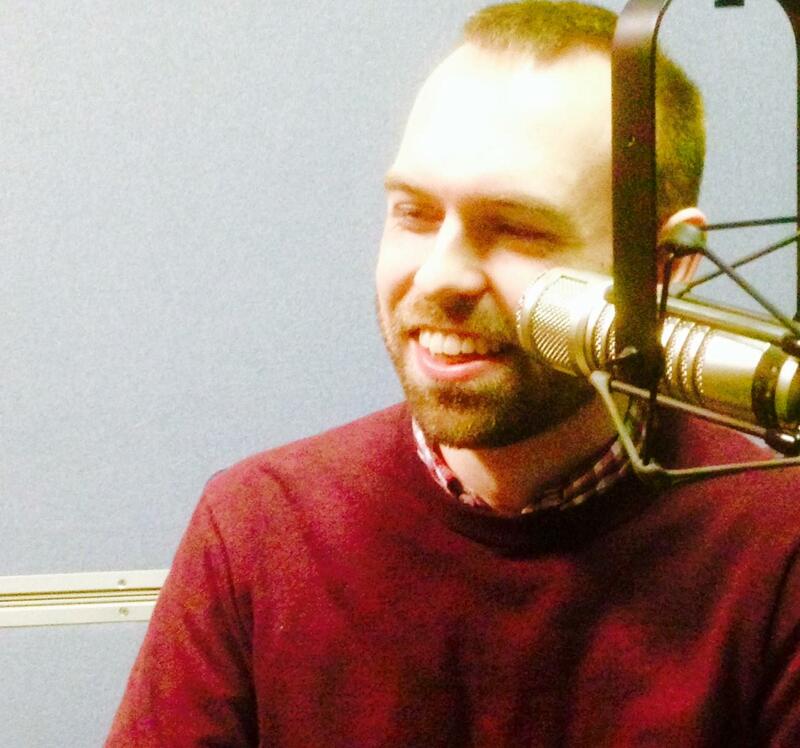 Commercial Appeal Logistics Reporter talks to WKNO's Christopher Blank about FedEx.